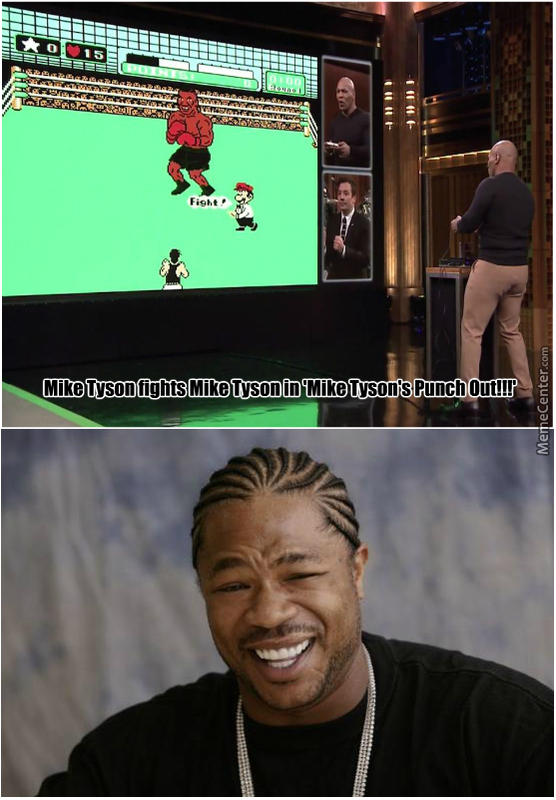 Mike Tyson Fights Mike Tyson In 'mike Tyson's Punch Out!" mascoth From Haiti, 41 years old. 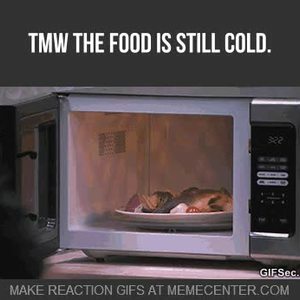 40 Seconds In The Microwave My Foot!